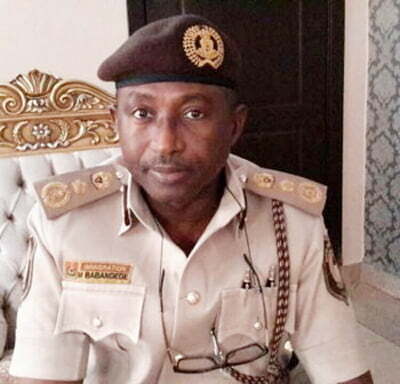 The Nigerian Immigration Service (NIS) has announced that international passport will no longer be issued to those who do not have national identity card number. The NIS comptroller general, Mohammed Babandede, disclosed this on Tuesday at the opening ceremony of the 4th annual meeting of the ID4Africa movement hosted by the National Identity Management Commission (NIMC). According to Babandede, the development was part of the efforts to streamline the databases of all government institutions and agencies. He said the streamlining was crucial and not just for security reasons, but also to aid economic and social planning. He said, “Based on the president’s directive, we have committed to linking up with the National Identity Management Commission (NIMC) to ensure that henceforth, when filling your passport details, you must produce your NIN number.